First trailer for the upcoming disaster movie. 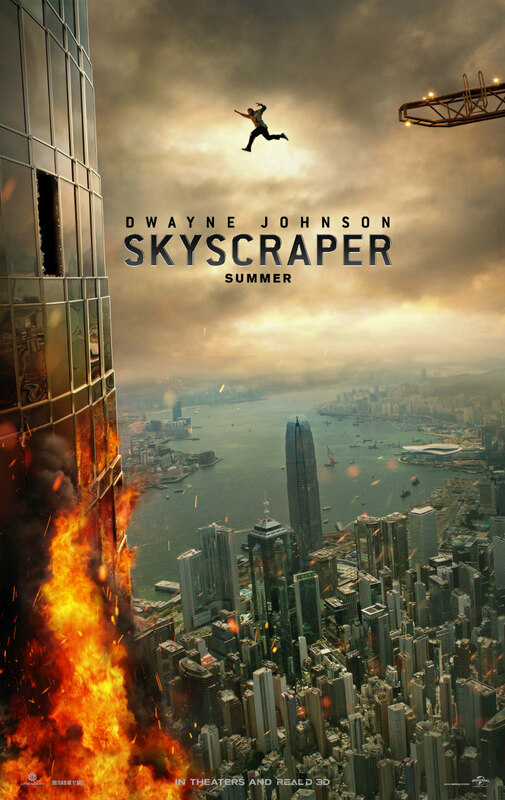 Having battled the San Andreas fault in San Andreas and taking on giant monsters in this summer's Rampage, Dwayne Johnson is set to take on the world's tallest building in the upcoming disaster movie Skyscraper. 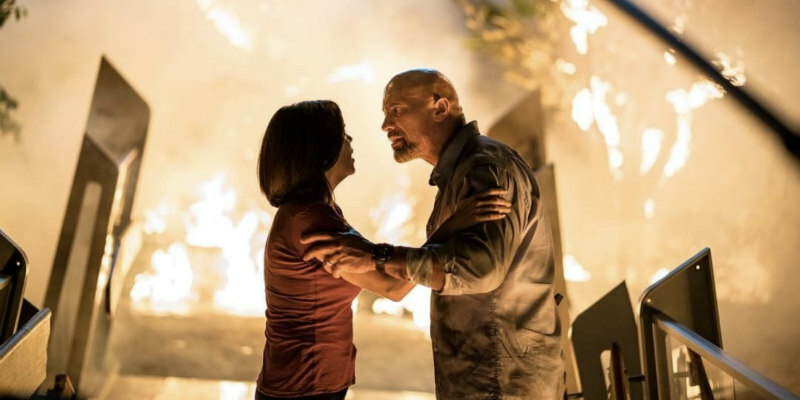 Johnson plays a security expert hired to evaluate the safety of a colossal Chinese tower, only to find himself framed for arson when the building is set alight with his family inside. Skyscraper is in UK/ROI cinemas July 13th.